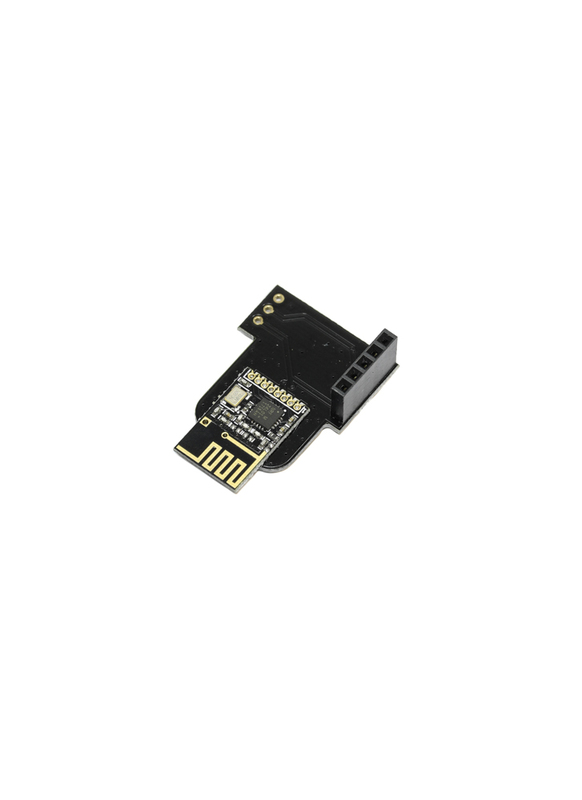 This Multiprotocol 2.4GHz transmitter module supports many different radio protocols, allowing you to bind your full-size RC transmitter with many toy grade micro quads like the Eachine E010, Syma X13, some Cheerson / Wltoys models and lots more - for a full list of models please download the manual. 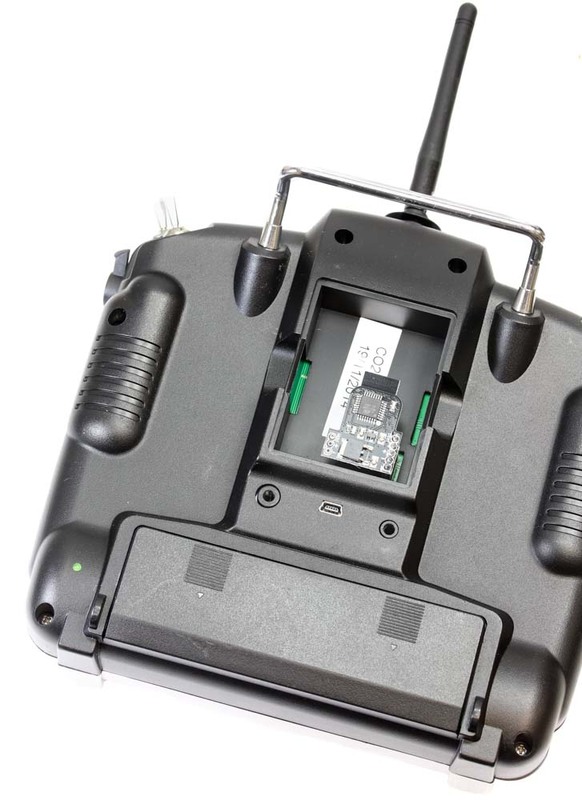 To use the TX module, your radio control must have a module bay, support AETR channel order and also PPM; or more simply, if you are using anything like a FrSky Taranis / QX 7 or a FlySky 9XR radio you'll be okay. 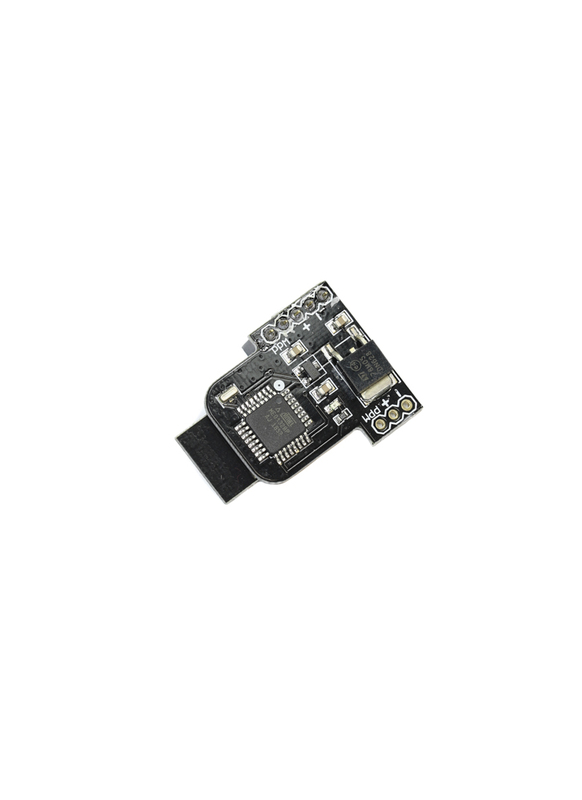 The module is designed for indoor quads so the transmitting range is about 100m. Create a model in OpenTX using external module in PPM mode, 12 channels and AETR (Aileron, Elevator, Throttle, Rudder) channel sequence order. The light on the model will illuminate if you have done this correctly. While holding the appropriate stick pattern listed in the manual for binding with your model, power up radio.